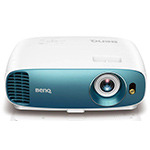 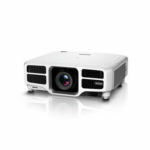 Experience ultimate immersion with these 4K capable and ultra-high definition (UHD) projectors. 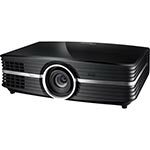 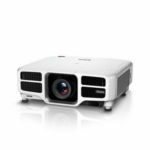 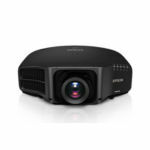 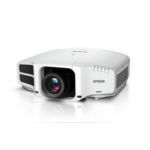 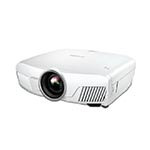 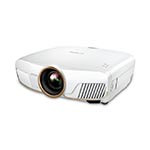 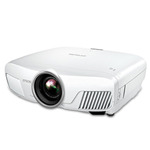 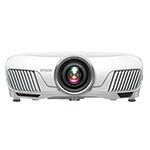 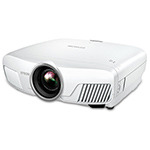 These projectors all accept a 4K signal and achieve amazing image clarity and sharpness through advanced e-shift and pixel-shifting technology, with true 4K resolution available on select models. 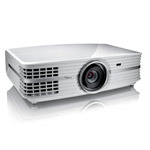 Click here to learn more about the current state of 4K projection.